Thank you for your interest in partnering with Fiorano. Please complete and submit the form below and a Fiorano representative will be in touch with you shortly. For more information please feel free to call 1-800-663-3621 or Email us, we will contact you! 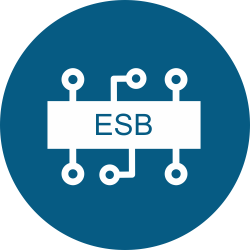 An ESB acts as a high-speed expressway for data flow in an enterprise, enabling seamless communication among mutually interacting software applications. 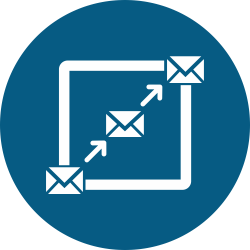 Fiorano's enterprise messaging backbone seamlessly integrates heterogeneous IT systems improving operational efficiency, business agility and performance. 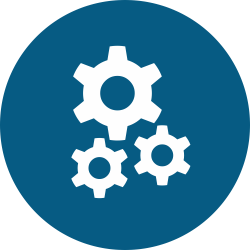 Fiorano API Management is particularly well-suited for enterprises that need deep integration capabilities to build APIs on top of existing application.